Dexter "The Blade" Jackson (born November 25, 1969) is an IFBB professional bodybuilder and the 2008 Mr. Olympia bodybuilding champion. He lives in Jacksonville, Florida. Dexter's first NPC (National Physique Committee) competition was the NPC Southern States Championship of 1992, where he took 3rd. 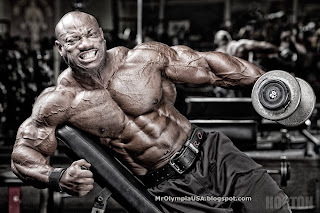 He first competed professionally in the 1999 Arnold Classic, Night of Champions, and Mr. Olympia contests, placing 7th, 3rd, and 9th, respectively. At the 2007 Mr. Olympia, Jackson placed 3rd and many critics said he would not likely place any higher. On September 27, 2008, he defeated the reigning two-time Mr. Olympia, Jay Cutler to become the 12th man to win the title. And only the second to have won it and the Arnold Classic title in the same year. Jackson has won the Mr. Olympia title once, sharing this distinction with Chris Dickerson (1982) and Samir Bannout (1983). 2008 was a great year for Jackson, as he won the Arnold Classic, Australian Pro Grand Prix VIII, New Zealand Grand Prix, Russian Grand Prix and the Mr. Olympia. 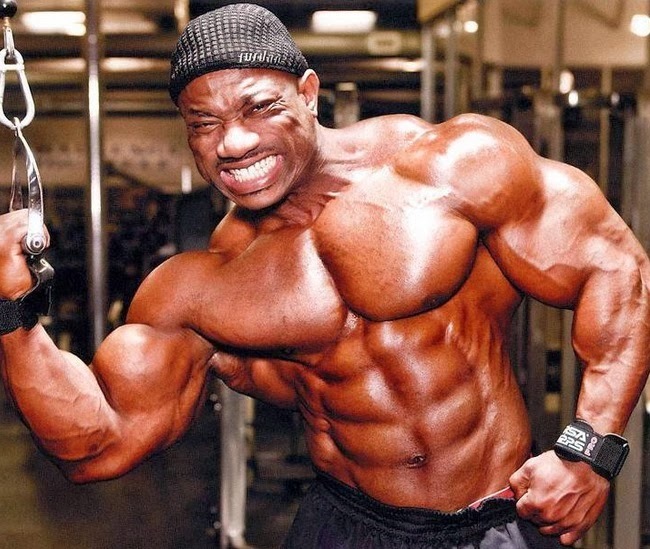 Jackson placed 3rd in the 2009 Mr. Olympia contest. 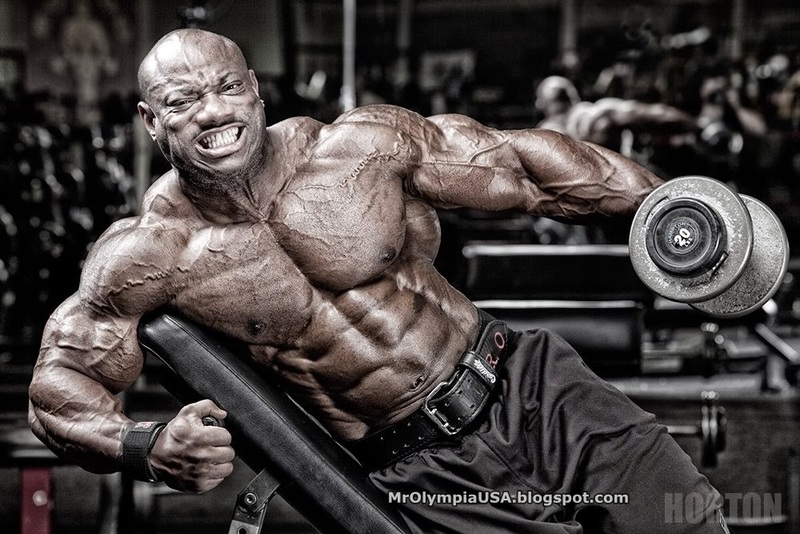 In 2012, Jackson placed 4th in the Mr. Olympia, then surprised everyone by winning that year's Masters Olympia at the age of 43 and then won his fourth Arnold Classic title in 2013. Jackson and Chris Dickerson are the only bodybuilders to win titles in both the Mr. Olympia and Masters Olympia bodybuilding competition. 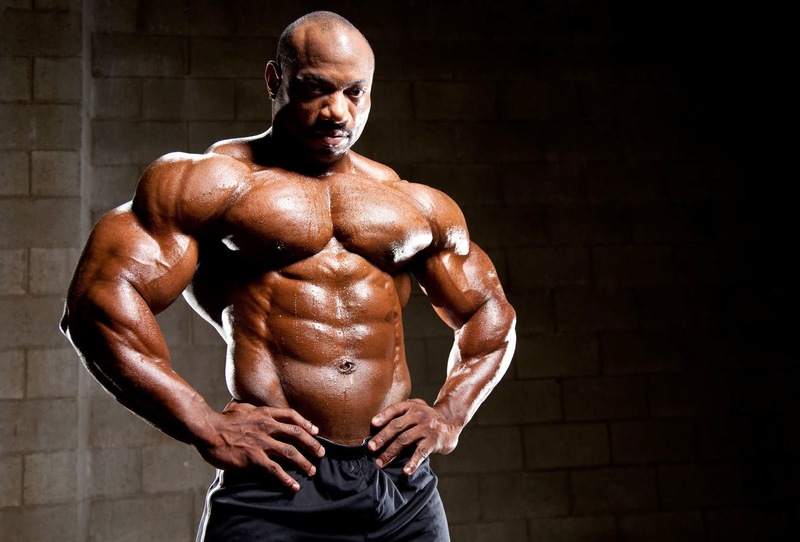 Jackson has been featured in many fitness and bodybuilding articles, including being pictured on the cover of Muscular Development and Flex magazine. 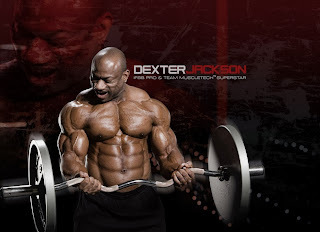 He shot his new documentary DVD titled Dexter Jackson: Unbreakable with filmmaker Alex Ardenti of Ardenti Films in Florida and California which was released in 2009.